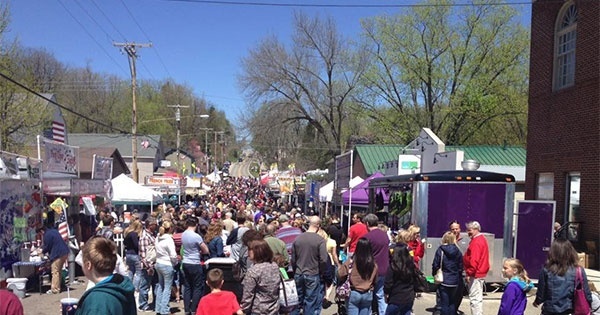 The annual Sugar Maple Festival in beautiful downtown Bellbrook, Ohio. Come join the Bellbrook and Sugarcreek Township community as it celebrates the 41st Annual Sugar Maple Festival in downtown Bellbrook. Entertainment includes live music, parade, children’s activities, crafts and food vendors, 5K run, dog show and more. Come be a part of the fun! Find more events like "Sugar Maple Festival"
The City of Bellbrook was settled in 1816 and was named for one of its founders, Stephen Bell.